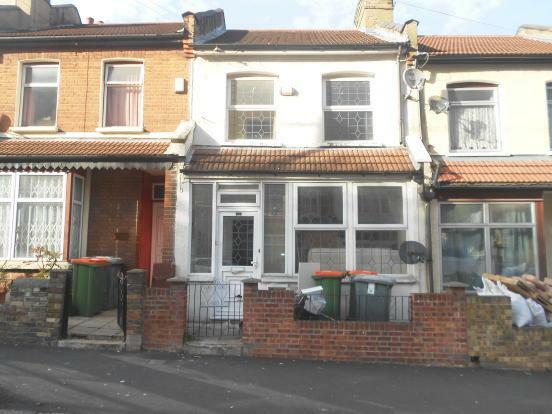 Wentworth are offering for sale is this three bedroom mid terraced property situated on Church Road and with easy access to all transport and shopping facilities. The property comprises of three bedrooms,first floor and ground floor bathrooms, two reception rooms and kitchen. The property is ideal for first time buyers. View early to avoid disappoint, an early internal inspection is highly recommended.